【Father’s Day Offer】Bring your Dad, he gets HALF-PRICE! Buy any suit, bring your dad and he gets HALF-PRICE! To celebrate Father’s Day, Tailor-M is pleased to offer our users an exclusive offer from David Fashions. 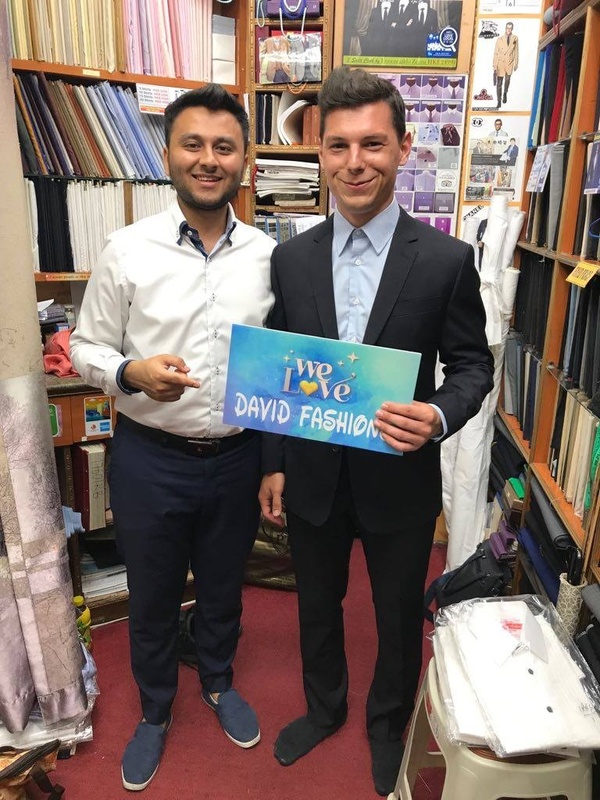 From now on, book an appointment with David Fashions, come with your father and purchase a bespoke suit, your dad will receive HALF-PRICE for any suit he purchases! 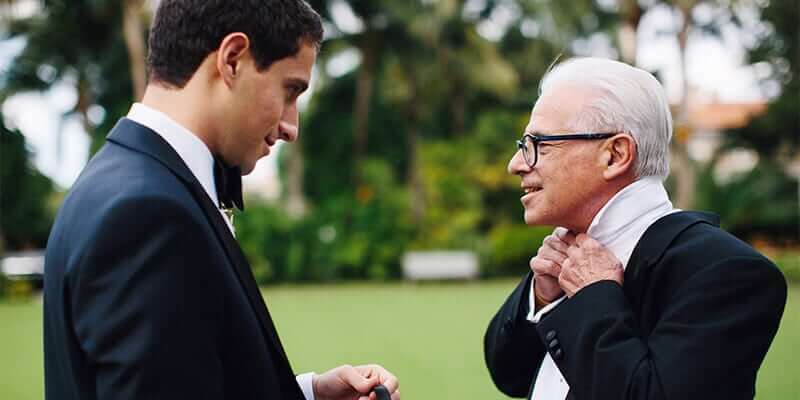 Not only will both you and your dad get a new bespoke suit, it will be a fantastic day out with your dad to get measured up for a suit together! Practical, trendy, fit. Tailor-M offers the best gift idea for Father’s Day! Time to get your dad a tailor-made suit instead of ready-made wallets and briefcases this June. The offer cannot be used with other promotional offers and discounts. While David Fashions may not have the most glamorous store fronts and you will be forgiven for walking past his shop without paying any attention to it. 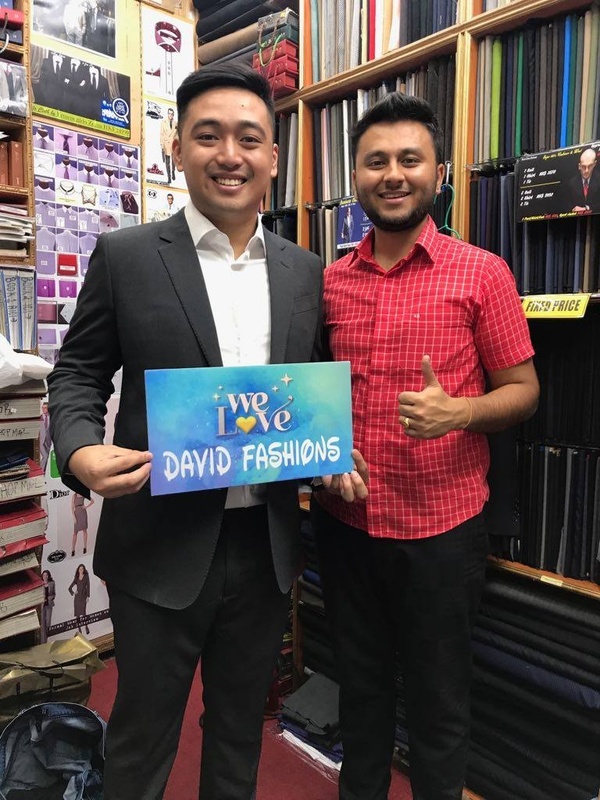 David Fashions has nonetheless served thousands of customers both local and internationally and have widely recognised by TailorM users (check out their reviews here) for their product quality and service. 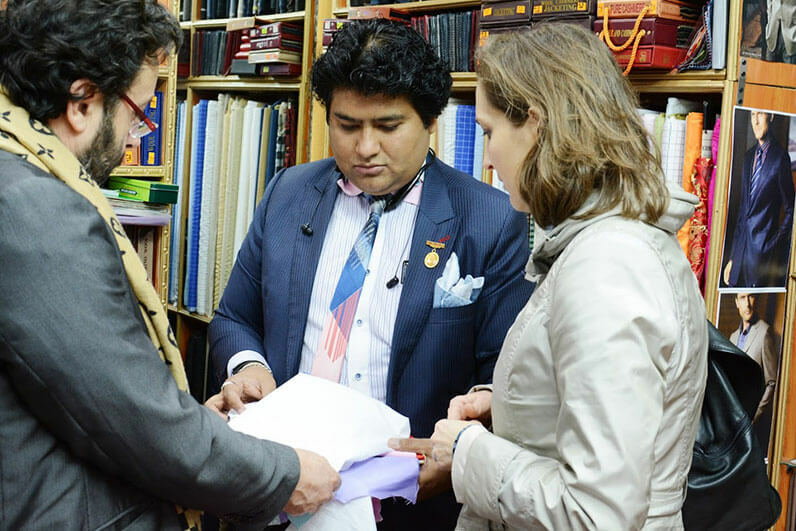 David Fashions provides various kinds of fabrics for your choices, such as Italian Super 100’s wool, Super 120’s silk and wools. The Father’s Day special offer is applicable on all listed prices at David Fashions. Make an online booking here now!